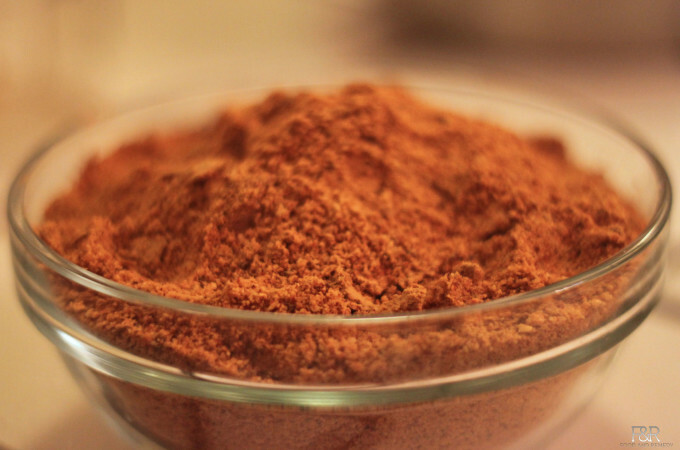 This Authentic Chutney powder recipe is from my mother. 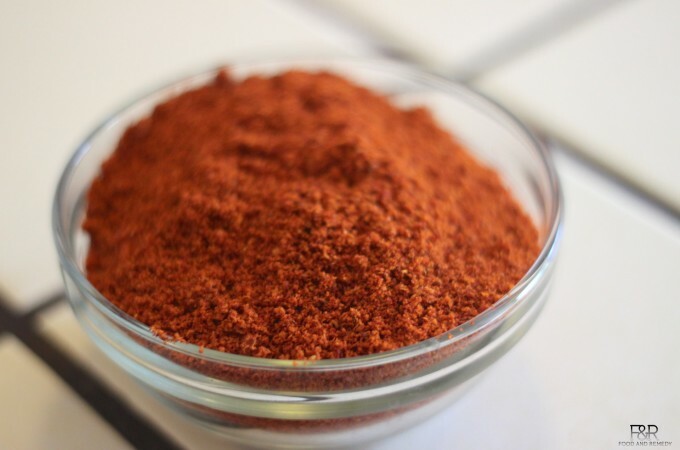 Chutney powders are rich in protein, fiber and spices.There are many varieties of chutney powder. This is always my kids favorite one. If this chutney powder is at home, I don't have to prepare any side dished for dosa, rotti or even for idli. With a dash of home made ghee, you should try the chutney powder with hot rice. 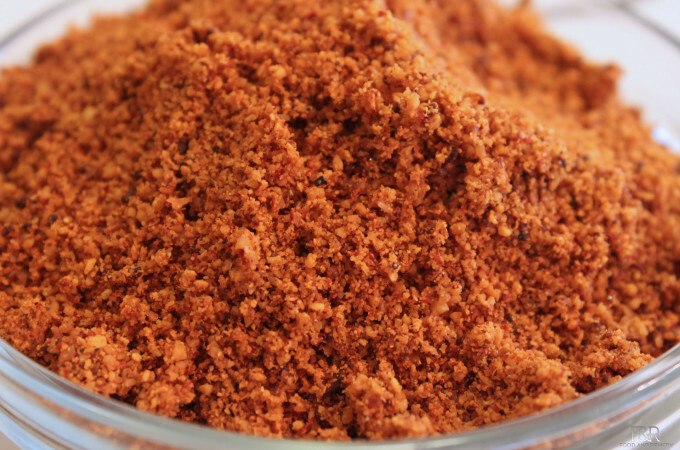 Fried gram/hurigadale chutney powder is very simple, easy to make chutney powder. Flaxseeds have the highest amount of lignans – up to 800 times any other plant – which are cancer fighting compounds. Flaxseed is high in fiber. Flaxseed helps fight constipation, inflammation. Flax seed contains high levels of omega 3 fatty acids, which are vital for healthy hearts. 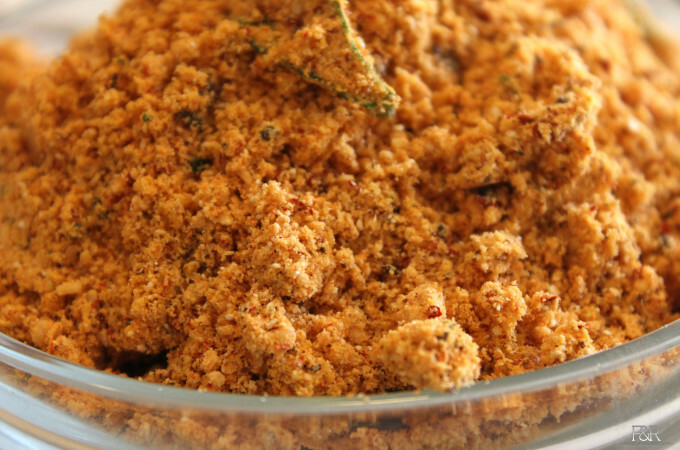 This Sambar Powder is an authentic mysore style and this recipe is from my mother.